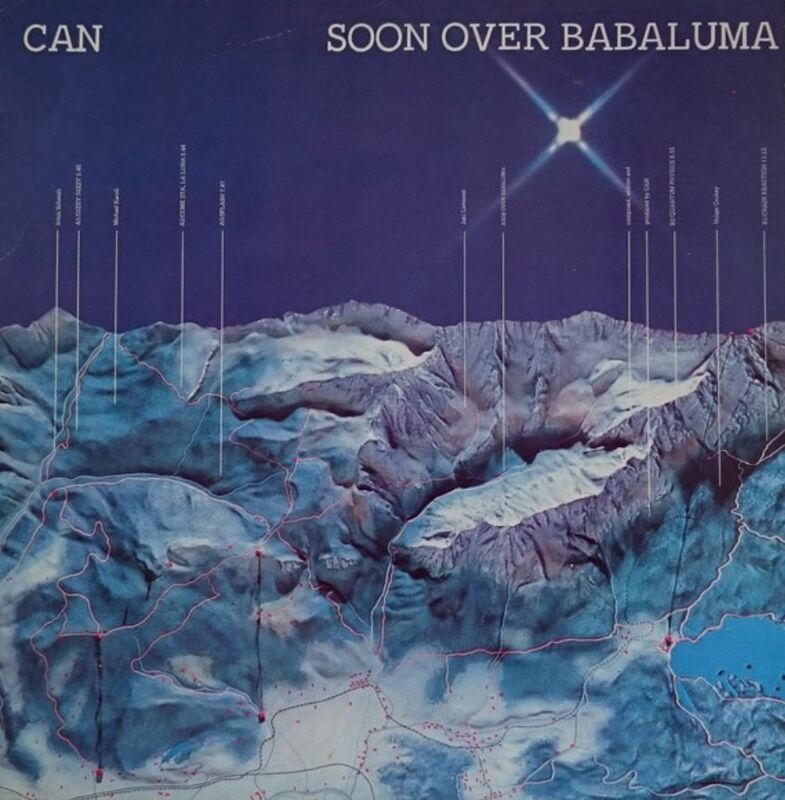 Soon Over Babaluma was originally released in 1974. With Suzuki departed, vocal responsibilities were now split between Karoli and Schmidt. Wisely, neither try to clone Mooney or Suzuki, instead aiming for their own low-key way around things.